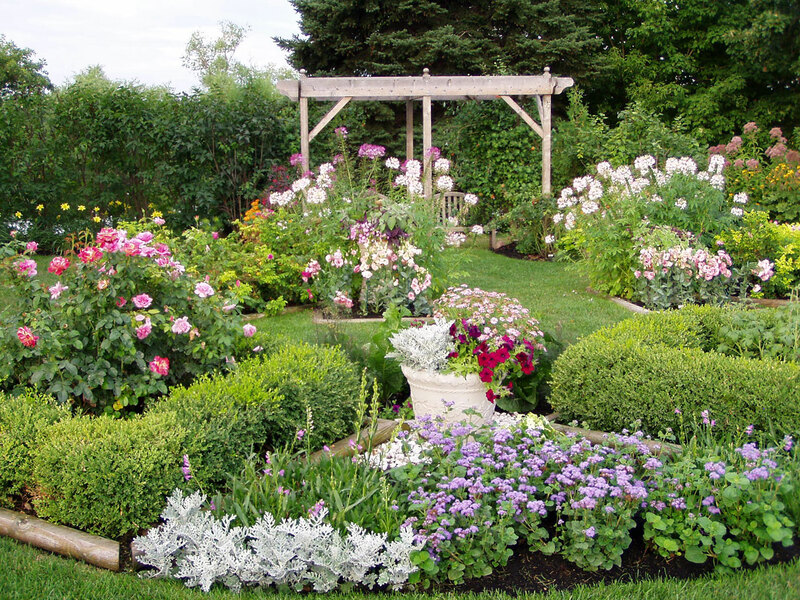 Did you know something as simple as landscaping can add value to your home? It’s true. An attractive home with a well-maintained yard is appealing to potential buyers. Outdoor lighting doesn’t only add beauty to your yard, it also creates a sense of safety for homeowners and visitors. A well-lit outdoor area deters thieves and provides a safe walkway for friends and family. A casual space you make in your backyard can vary based on your tastes and budget. You could create a patio with pavers or set up an entire outdoor room. Patios and decks are ideal for homebuyers in warmer climates, who can get more use out of the area throughout the year. Outdoor kitchens, complete with refrigerator, barbecue, sink and seating, are also increasingly popular. Who doesn’t enjoy sitting around a fire at night roasting hot dogs, or just enjoying a crackling fire and good company? A lot of people do, so consider a fire pit on your patio, deck or further out in the backyard to raise the value of your home. Garden paths add color and form to your landscape. And there are so many different designs and materials to choose from, so you can be creative and still stay on a budget. Ponds and fountains create a tranquil outdoor area that gives your home curb appeal while boosting the resale value. Unlike swimming pools that are expensive to maintain and are often seen as a safety hazard, water features don’t require much maintenance and offer soothing sounds. Fences may make good neighbors, but they can also add to your home’s value. Installing a fence around your home, or even just the backyard, is a relatively inexpensive way to ensure privacy and make the space look complete.